I’m assuming that my kids aren’t the only ones who like to use their shirt as a napkin and/or aren’t the neatest eaters on the planet. Every kid loves Legos, especially 9 year old boys, right? If you’ve got a child who loves them as much as the Karate Kid (my 9 year old son), this free software is well worth downloading! 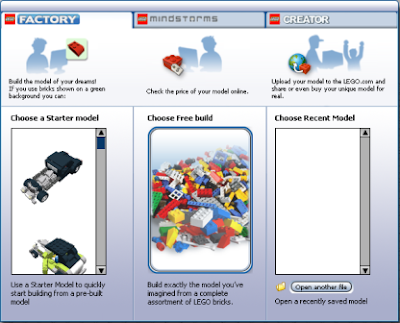 Lego Digital Designer is essentially a CAD tool that uses virtual Legos. There are options to either use a starter design or “free build”, making your own creation from scratch. Karate Kid, my budding engineer, always designs from scratch. The sky’s the limit…create buildings, vehicles, animals, anything you’d create with the real bricks. There’s even an option where it calculates how many and what size bricks your design used and tells you how much it would be to order it from the online store. You can design a box, name your creation, and actually order it! How cool is that?! It’s available from the Lego website as a free download for both Mac and Windows, with tutorial videos to help get you started. When my son first stumbled onto it I was sure it must just be a trial version, but it’s the full program, with all features. He’s spent many happy hours designing projects, seeing how much they’d cost, and scheming how to save his allowance to actually order a couple of them. Fun and educational both…you can’t beat that! Another plus: the virtual creations are not near as likely as the actual creations to be dismantled or destroyed by a busy younger sibling. Of course he still does like to actually play with his actual Legos too. 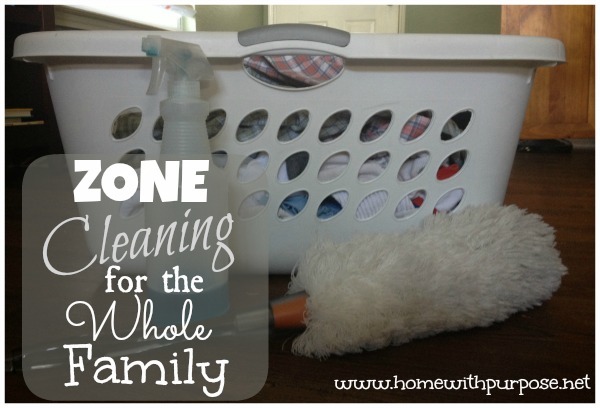 This neat free resource is definitely working well for our family! If you have a Lego lover in your house, you should download it and give it a try. 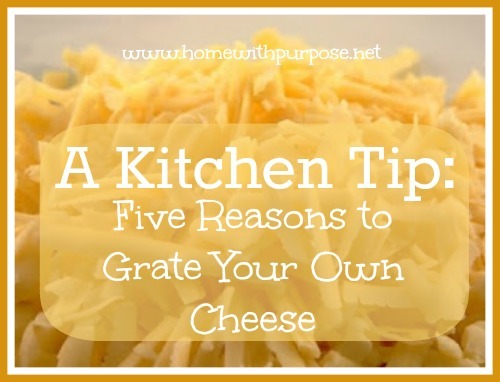 A Kitchen Tip: Five Reasons to Grate Your Own Cheese! Did you know that you can not only save a lot of money, but that it’s much healthier to grate your own cheese rather than buy the pre-grated stuff? I never buy pre-grated. I buy blocks (usually from our raw milk co-op) and we grate them ourselves. You get more for your money! Not only is block cheese usually priced less per ounce, freshly grated cheese also has greater volume than pre-grated that’s been sitting in a bag. So, an eight ounce bag of grated cheese is equal to two cups, while an eight ounce block will yield as much as three to four cups (depending on how tightly you pack it). 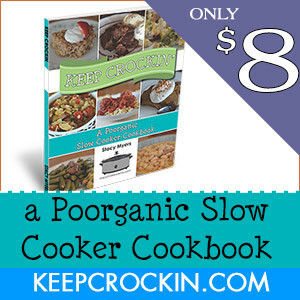 I pack mine loosely and haven’t found a recipe yet that didn’t work this way. It lasts longer! A block of cheese wrapped in foil will last for weeks as opposed to a package of pre-grated cheese, which only lasts three to five days. It’s healthier! Pre-grated cheese is coated with an additive to keep it from clumping and to inhibit mold. This is often cellulose, potato starch, or something similar. Some of these additives can particularly be a problem for anyone with any kind of gluten sensitivity, since they’re often derived from gluten-containing sources. It tastes better! Cheese grated the old-fashioned way melts much smoother and tastes much better! 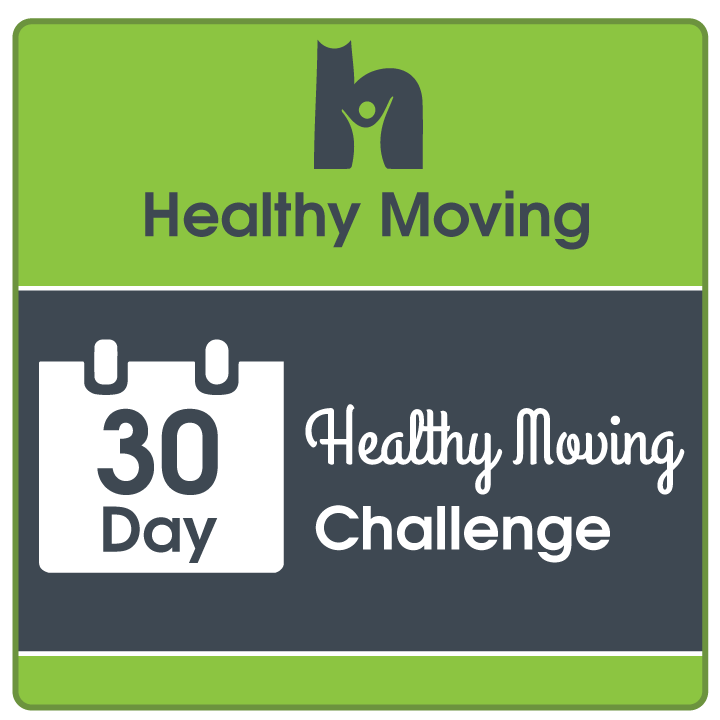 This was an unexpected benefit we found when we made the switch, but it makes sense! There’s nothing coating the cheese to keep it from melting very smooth and creamy. We can all tell the difference immediately now, just by taste and texture. We’ve been grating all of our own cheese for several years now and don’t miss the convenience of buying it pre-grated at all. 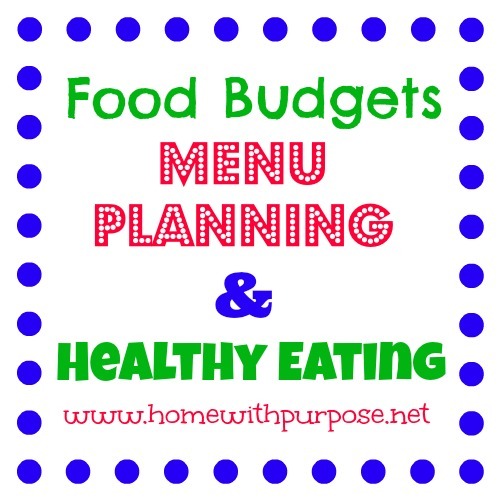 So, there you have it…a simple way to be frugal and healthy, not to mention improving the taste and texture of your meals! Give it a try! Mocha Club: Can YOU Spare $7 a month? As a family, we’ve made a commitment to supporting mission organizations like Compassion International, Wycliffe, and New Tribes Missions. We’re convinced that, as Christians, we are called to provide for those less fortunate than us and share the Gospel with them, as well as spread it to the unreached peoples of the earth. As parents, it’s also important to us to impress this responsibility, and the reasons for it, on our children. Our kids are actively involved in our efforts. Not only do they contribute a portion of their allowance toward what we give, they love to read the updates and pray for the projects we’ve invested in and exchange letters with our sponsored child, Ruban. Our recent short term mission trip to work in border communities called colonias made a profound impression on my older two, and my oldest daughter absolutely loved making pillowcase dresses for little girls in Haiti and can’t wait to do it again for little girls in Africa. The more involved they can be and the more ownership they are able to take, the more deeply a passion for missions is impressed in their souls. So, recently, when I stumbled across a powerful Youtube clip about Africa, I set out to find out what I could about the organization who put it out. I discovered that it was called the Mocha Club. Their vision is to provide a way for those who can’t contribute large amounts of money to make a difference in Africa. Most people spend AT LEAST $7 a month, which is approximately the cost of two mochas, at Starbucks or somewhere equivalent. Mocha Club asks each person to give up that small treat each month, contribute that $7 to a project of their choice in Africa, and ask their friends and family to do the same. 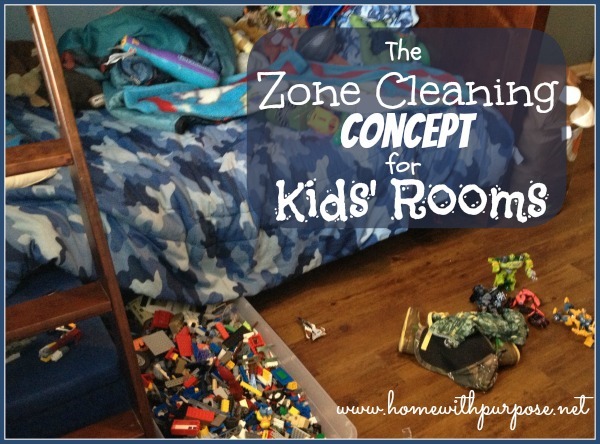 Well…$7 is a do-able amount for my kids to split and do all on their own. I’m thrilled that we’ve found a project that they can not just help us support, but support completely on their own! Together, we chose the Child Mothers + Women at Risk project. Mocha Club provides regular updates via their blog, photos and videos, so that the kids are able to see tangible evidence of what their $7 is doing. provide 7 Africans with clean water for 1 year. Wow! That brings it home. Powerful. And a lesson I want my children to learn. Mocha Club is proving to be a fantastic opportunity for our kids to take complete ownership of something and make a difference for God’s Kingdom. We’d love to have you join our team. So…can you spare $7 a month? Linked with Works For Me Wednesday at We Are THAT Family. Super Cute, Super Simple Little Girl Sundresses! My 11 year old daughter and I recently came across a cute, easy way to make adorable sundresses for little girls….using pillowcases of all things! I stumbled on the idea while reading Noel Piper’s blog. She and her daughter were making some of the dresses to send to Real Hope for Haiti Rescue Center. We decided it would be a worthy…and fun…project, so we picked out some cute pillowcases and set to work! 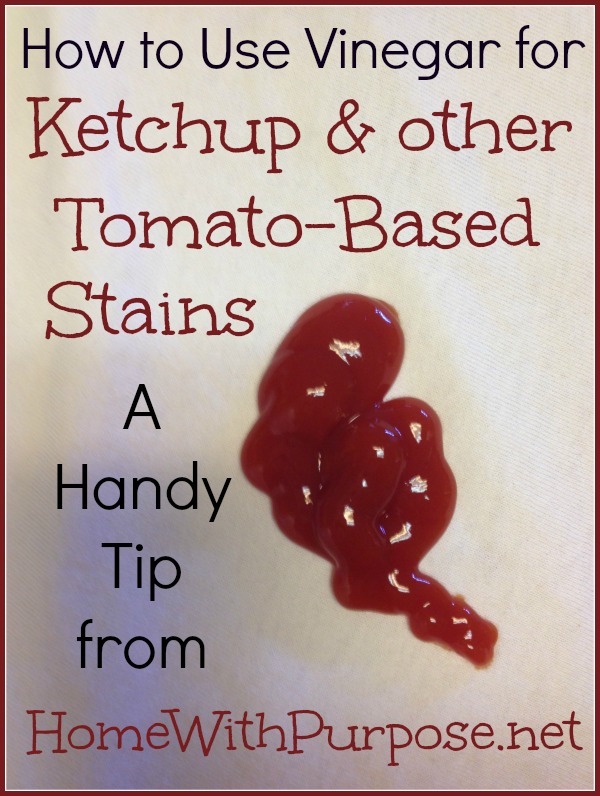 They were so simple that my 11 year old did them with very minimal assistance from me, using these directions. We made 4 dresses, keeping one for my 4 year old and sending the rest to Haiti. The first dress took the longest, as we figured out the process. Once we knew what we were doing, we formed an assembly line–I cut, ironed, and pinned while she sewed. We finished the other three dresses in under an hour. Not only is this a fun, easy project, it made adorable, inexpensive dresses! It cost around $8-$9 for the materials to make two dresses. What a fun way to stock a little girl’s summer wardrobe…or help an organization like Real Hope for Haiti clothe little girls! Christmas has always been my very favorite season. When my oldest child was born, I was determined to create special family traditions to celebrate the season. 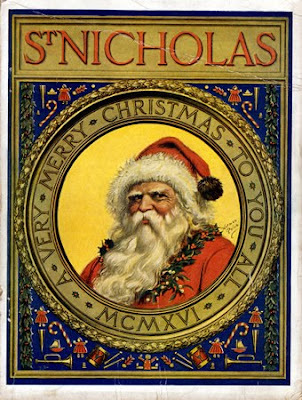 As I read about the stories behind many of our holiday traditions, I loved the story of St. Nicholas. What a fantastic story and teaching opportunity! I couldn’t believe that I’d never been taught about him before. I also discovered the real historical figures behind Valentine’s Day and St. Patrick’s Day. What a rich history that I’d totally missed, even though I’d been brought up in church all my life! I searched out children’s books and resources on them and many other holiday traditions to use with my own kids. So, for the last 10 years, we’ve celebrated not only Christmas Eve/Day, but also St. Nicholas Day, as well as Epiphany or Three Kings Day. It’s a wonderful way to extend the season, spreading the celebration out a bit, and offering opportunities to teach our children about the reality behind all the hoopla surrounding Christmas in our culture. The feast day is December 6, and some years, due to our schedule, we can’t do it on that date. We celebrate it as close as we can to the real day. The evening before, we read the story of Saint Nicholas, do a few fun activities (coloring pages for the little ones, etc.). The next morning, the kids find their stockings full. We often do one joint “family” gift as well, usually a DVD to watch together. On Christmas each child receives a few more gifts (three is the general rule of thumb…the same number Jesus received from the magi). Before Christmas we also do an Advent wreath and calendar to count down until Christmas Day, and after we count the twelve days of Christmas until Epiphany or Three Kings’ Day, which we celebrate with cake and a small gift. We love celebrating St. Nicholas’ life and legacy and using his feast day as an opportunity to focus on generosity and the true spirit of Christmas. We also love the fun family memories it creates and the opportunity it gives us to extend the season a bit more. It’s been great for our family! If you’re interested in learning more about it or getting ideas on how to celebrate, check out the St. Nicholas Center website. It’s full of info and suggestions. You can also read more about what our family does and what resources we use here. 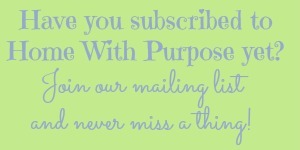 Linked with Works for Me Wednesday, Simple Lives Thursday, Ultimate Homeschool, Linkup, Hearts for Home.